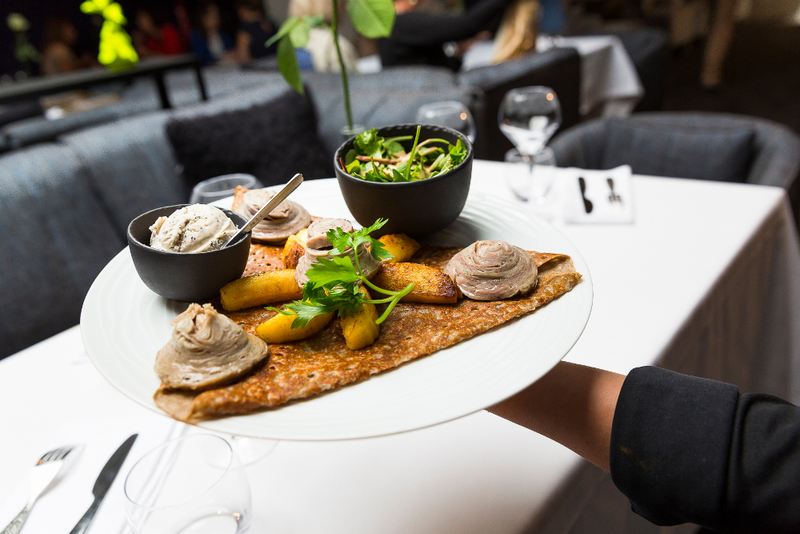 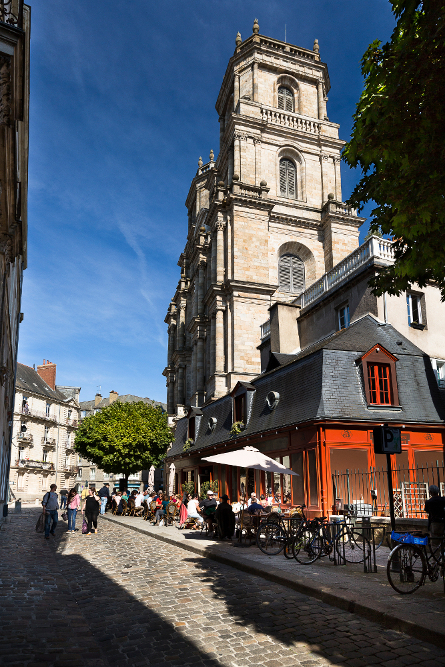 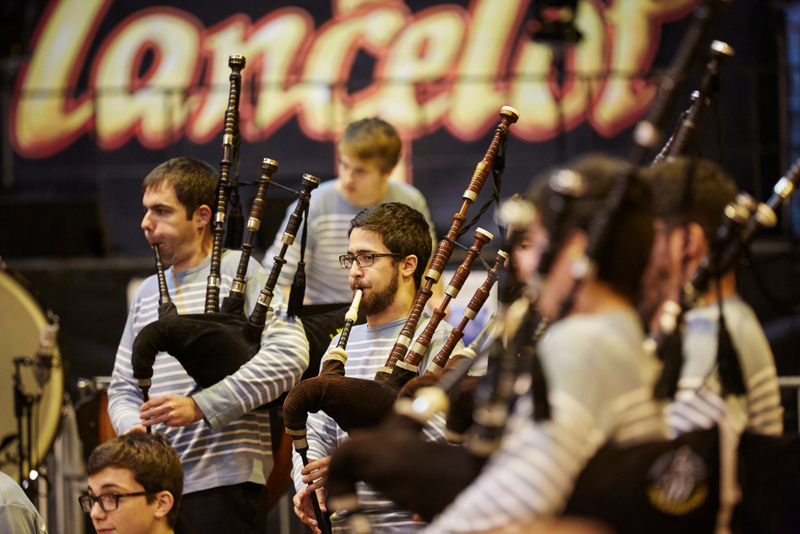 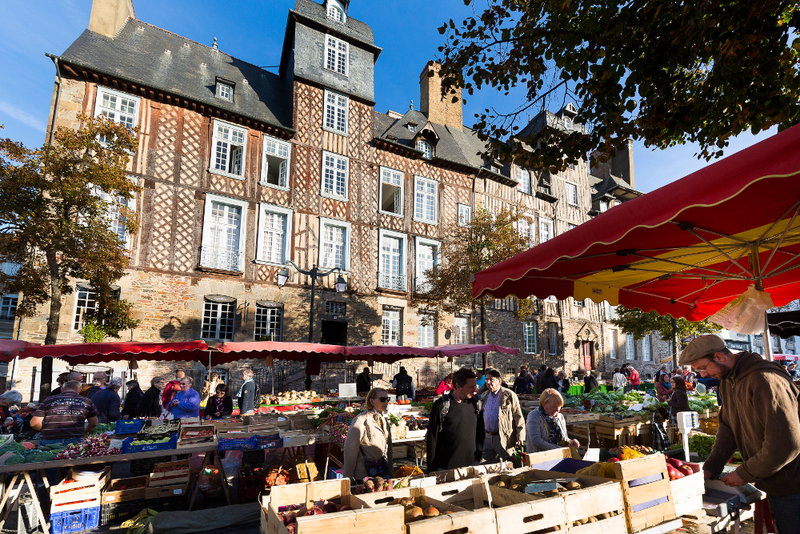 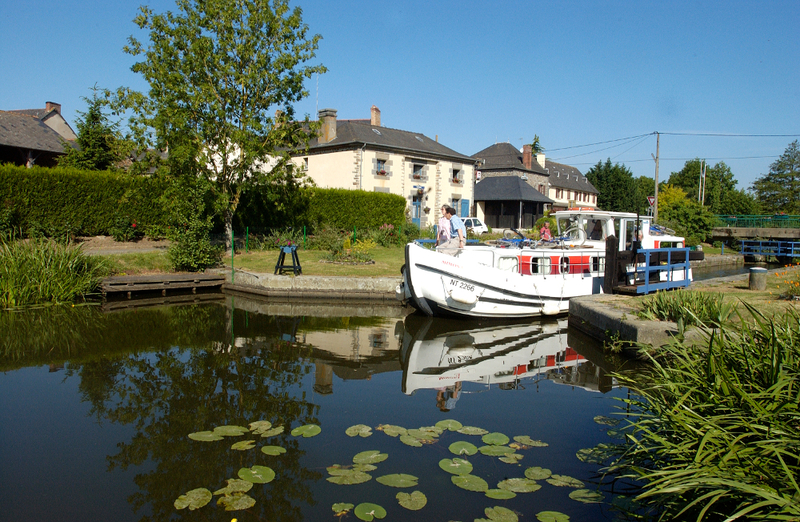 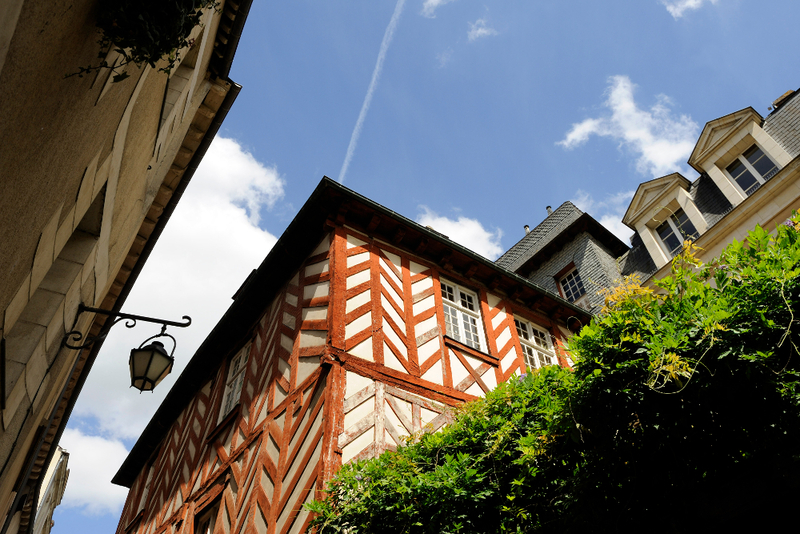 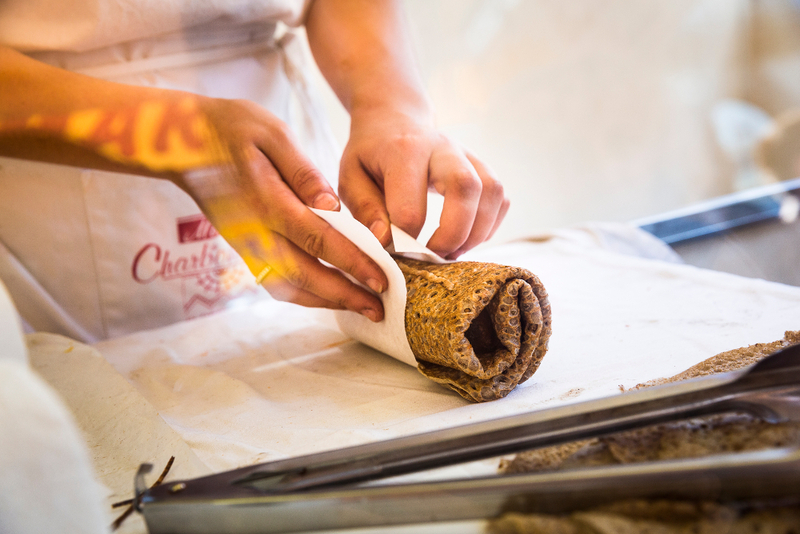 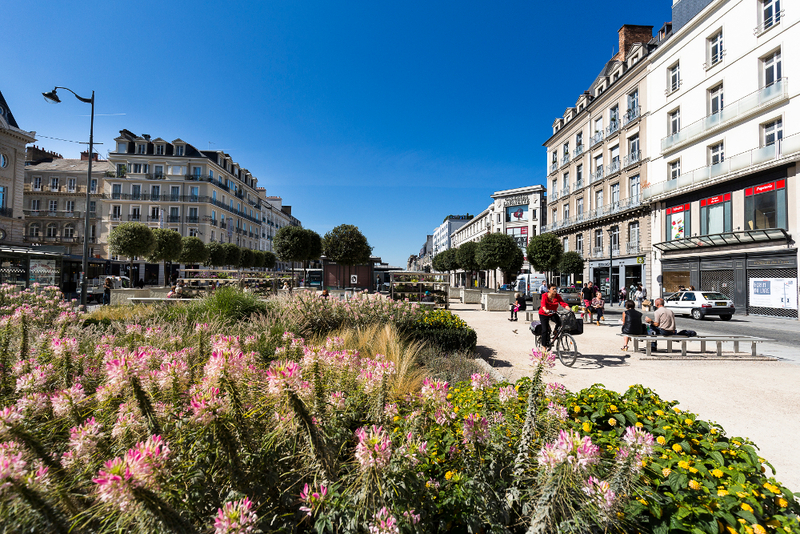 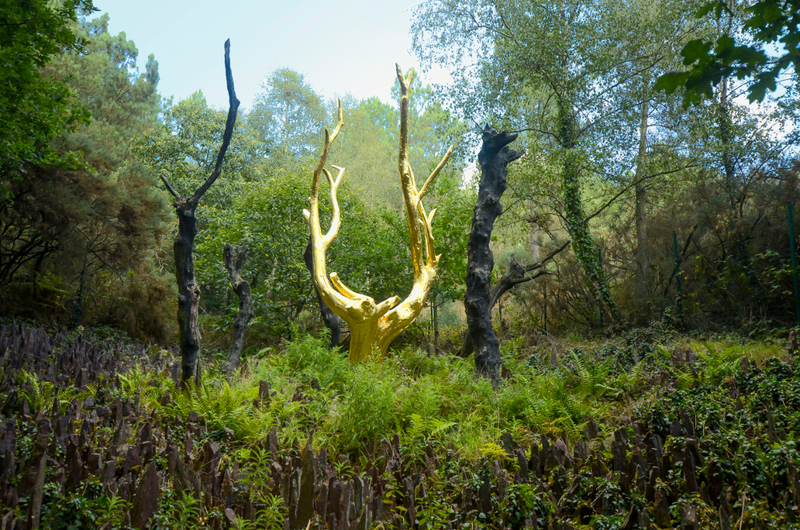 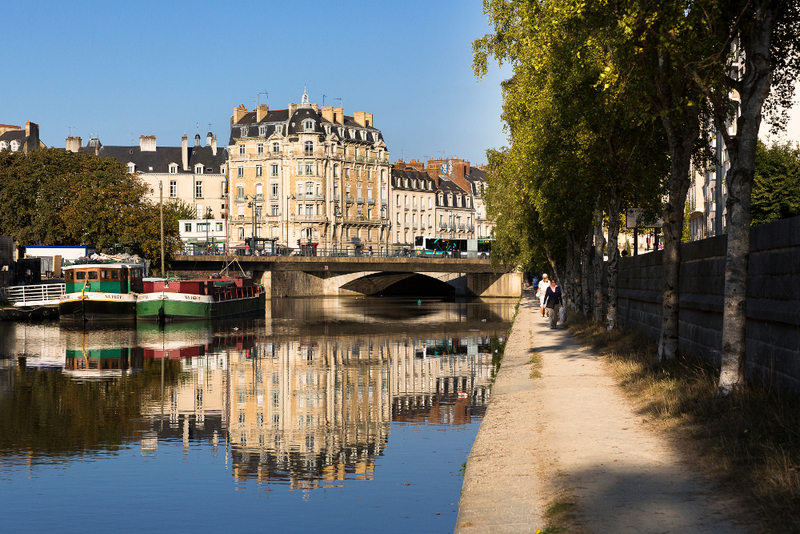 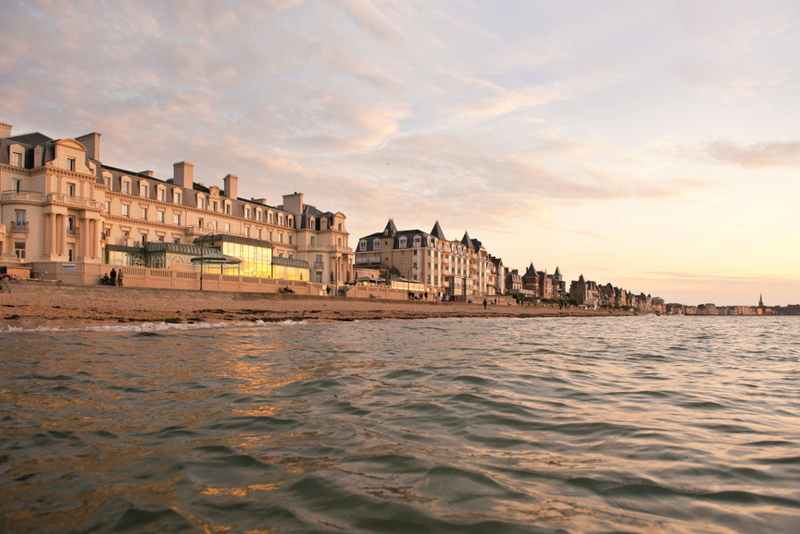 Take advantage of your visit at SPACE to discover Rennes and Brittany! 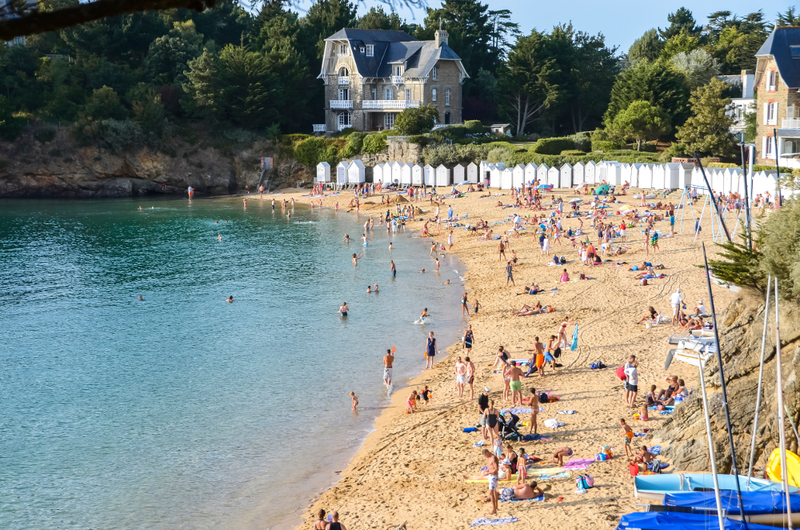 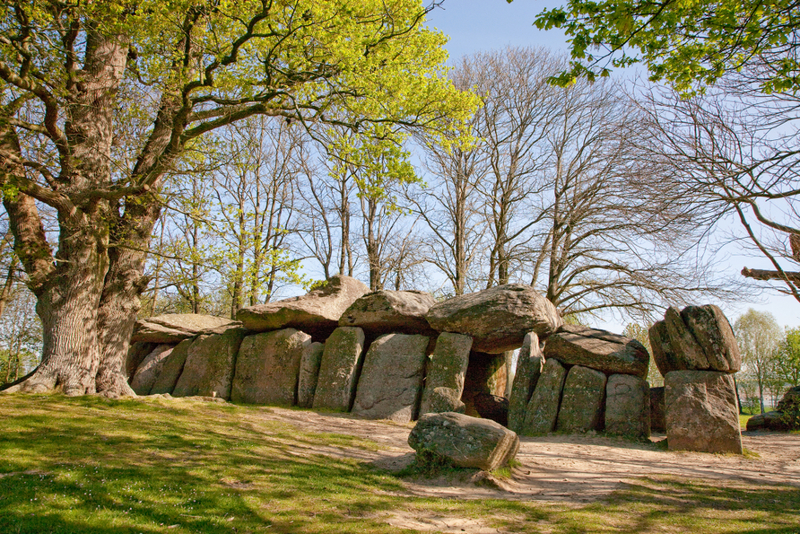 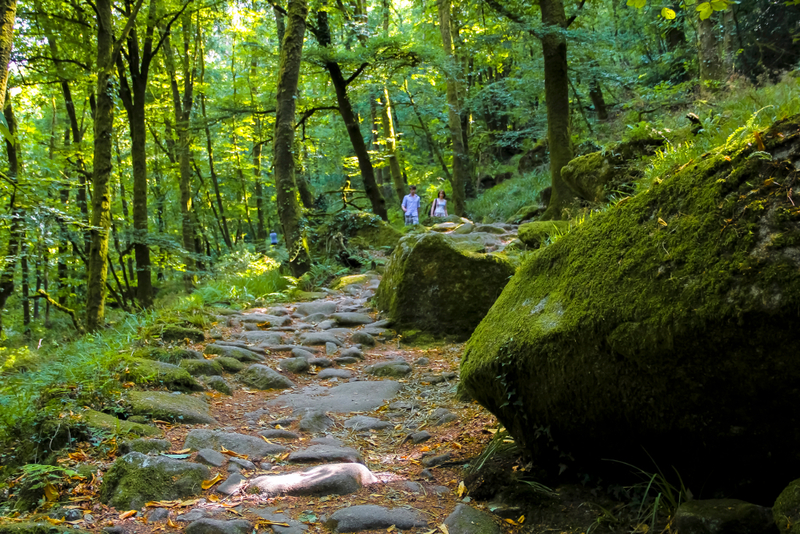 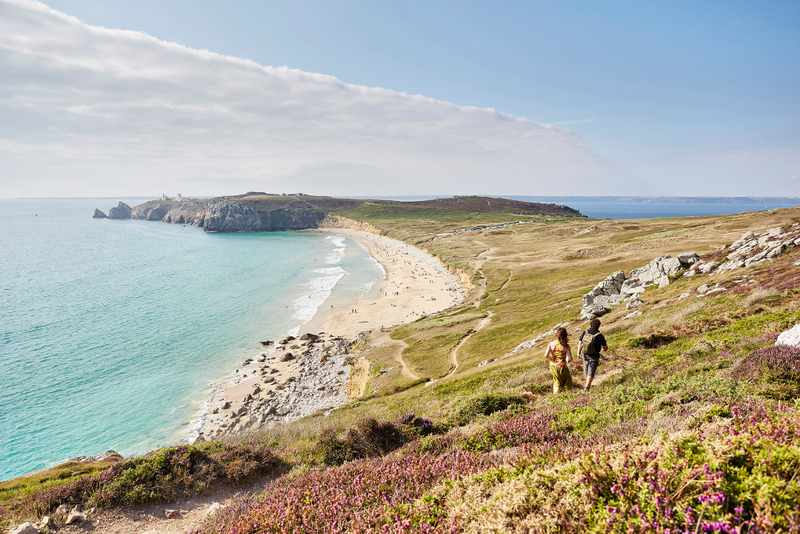 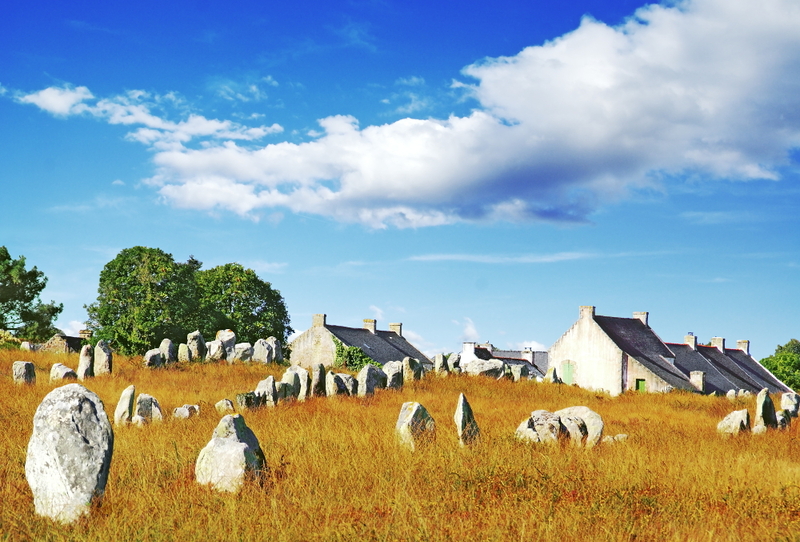 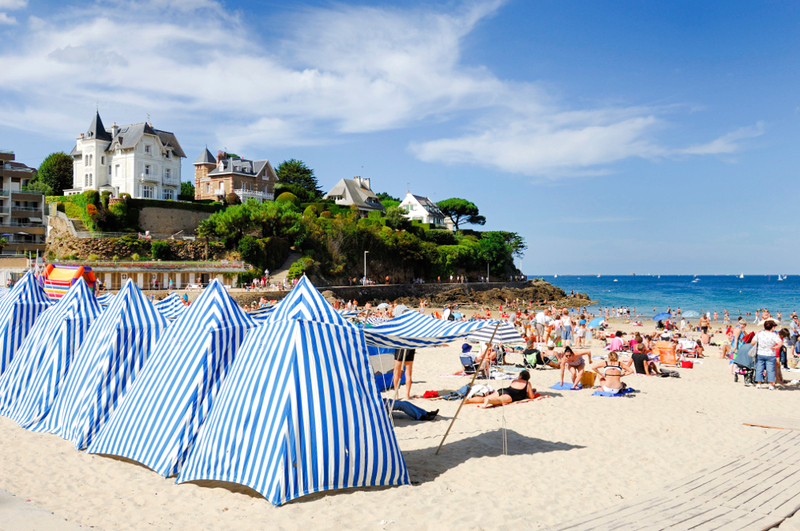 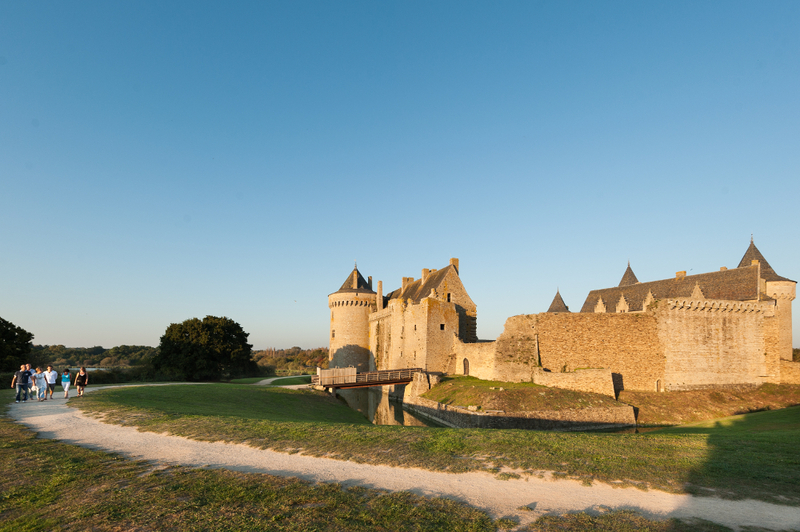 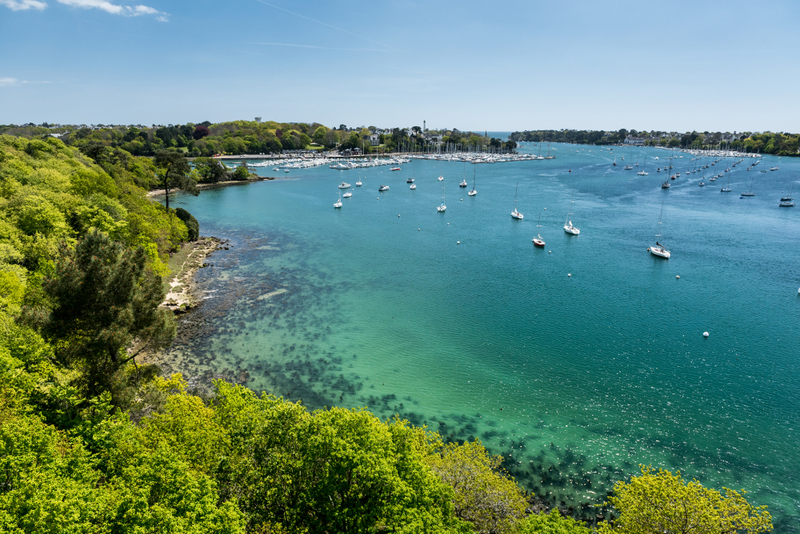 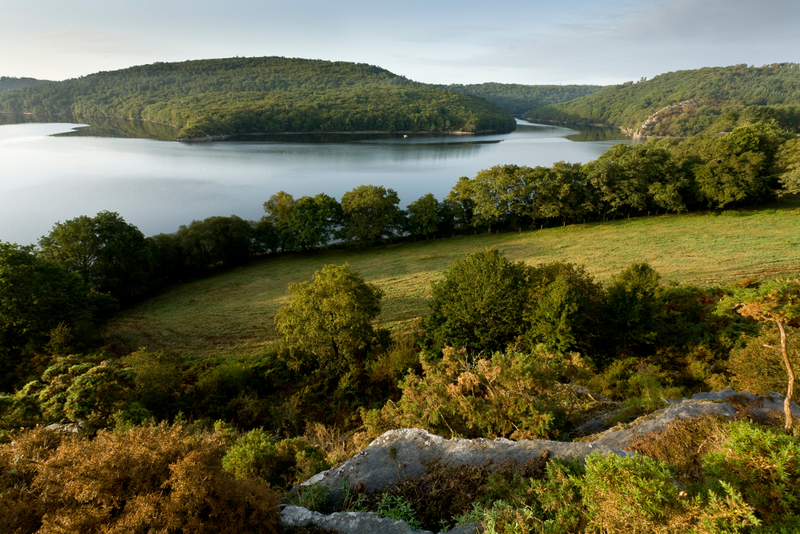 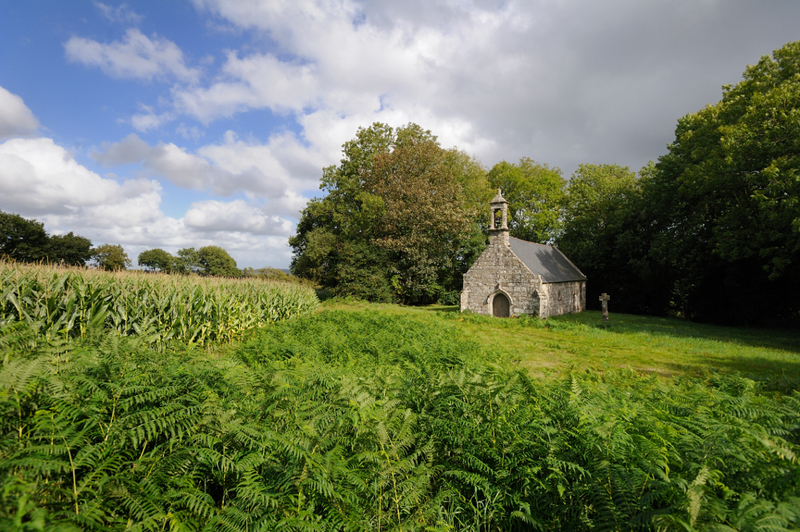 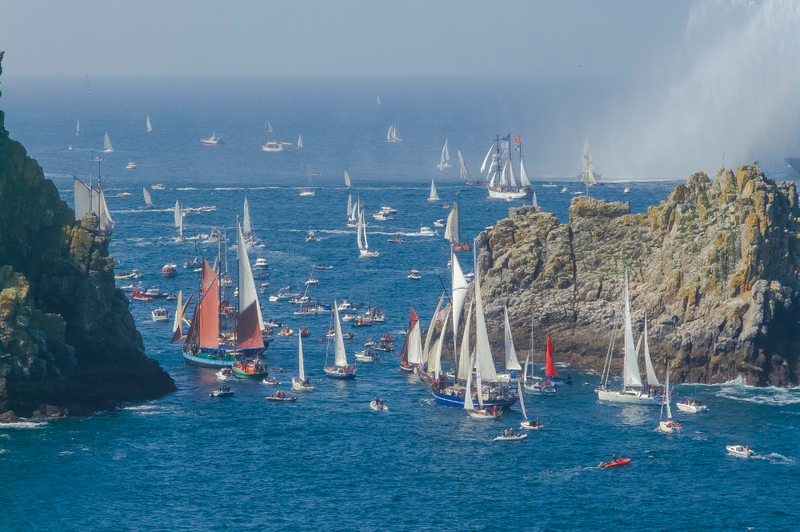 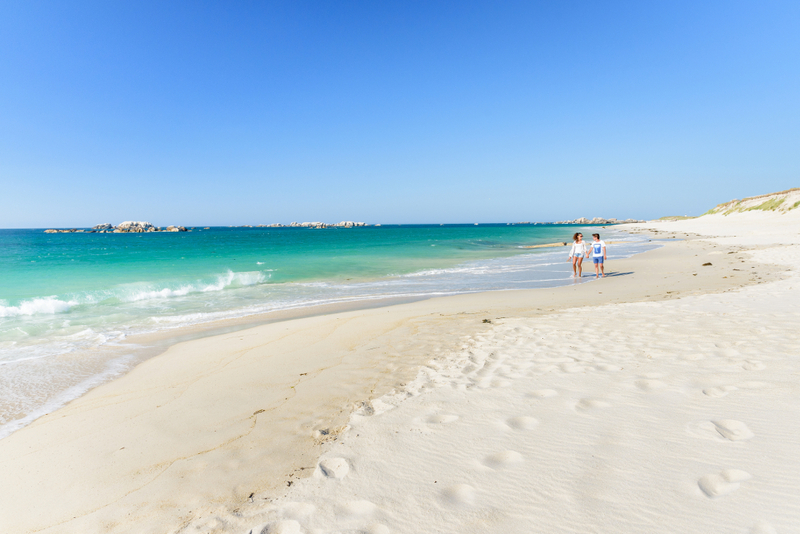 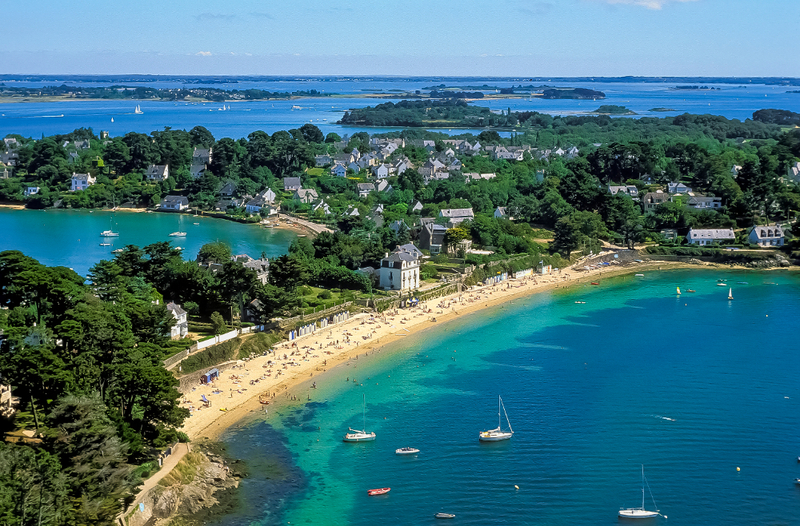 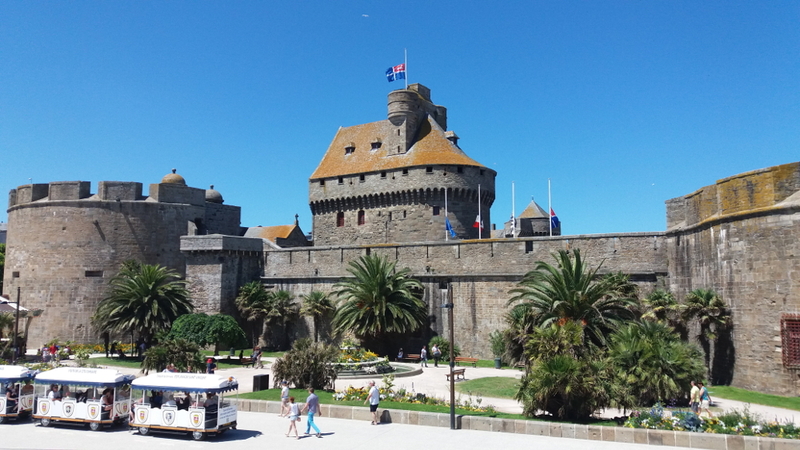 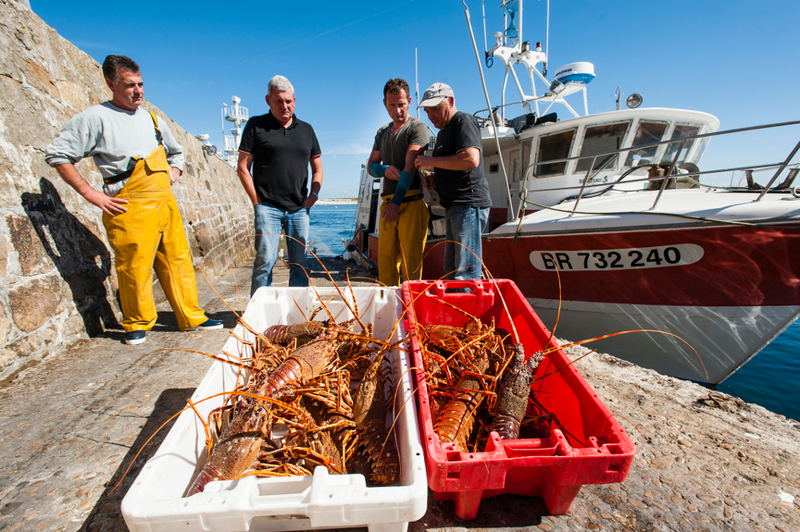 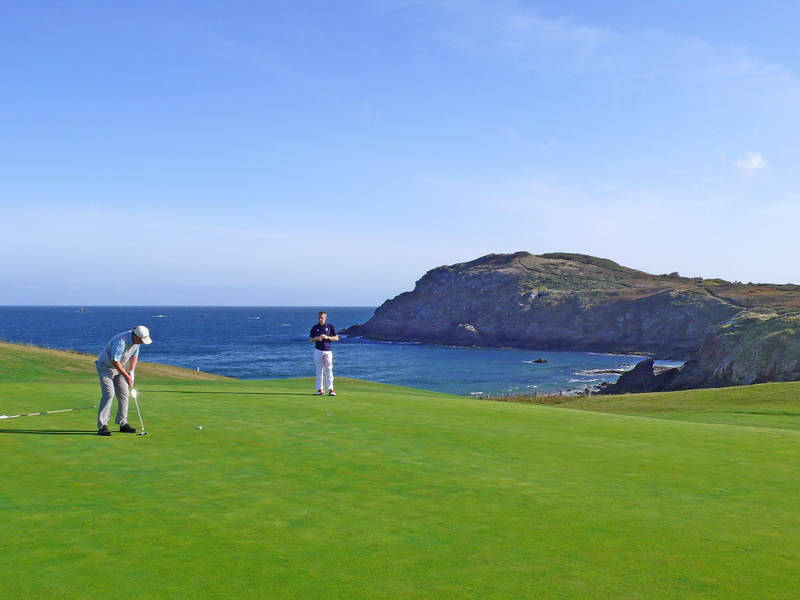 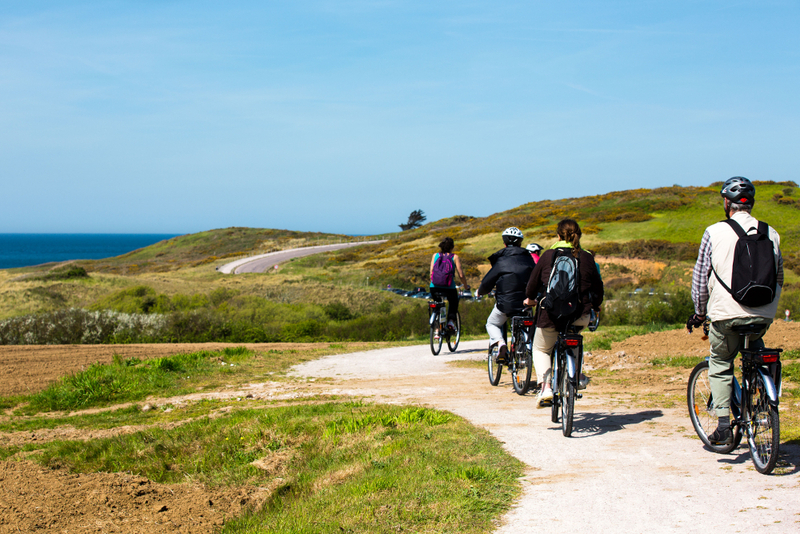 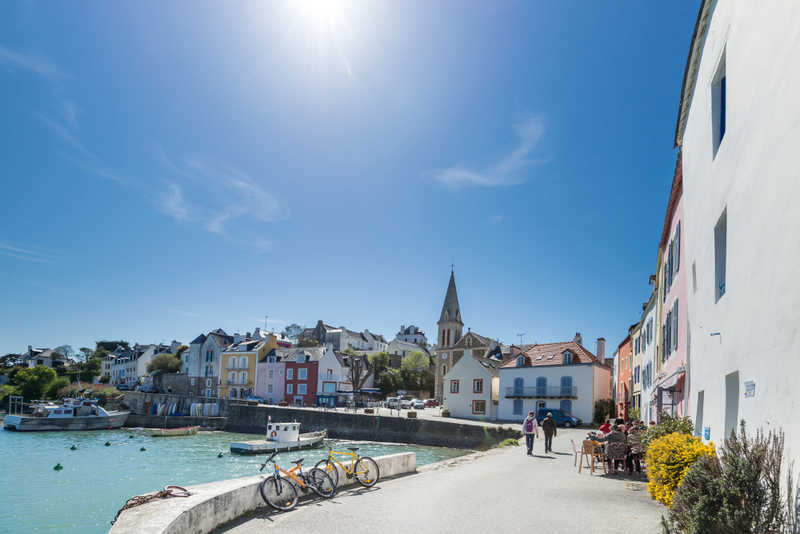 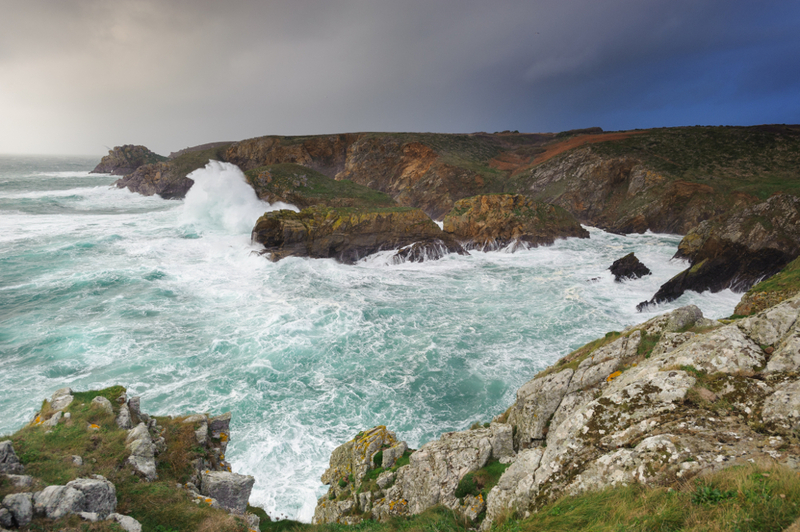 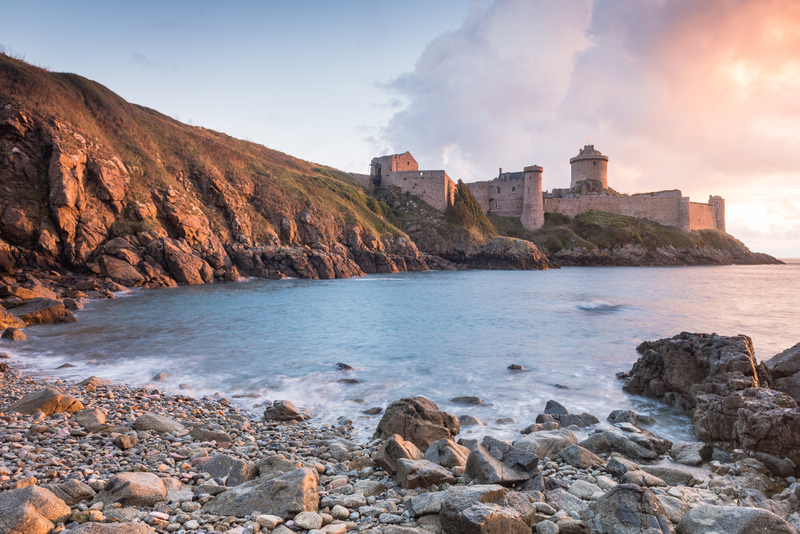 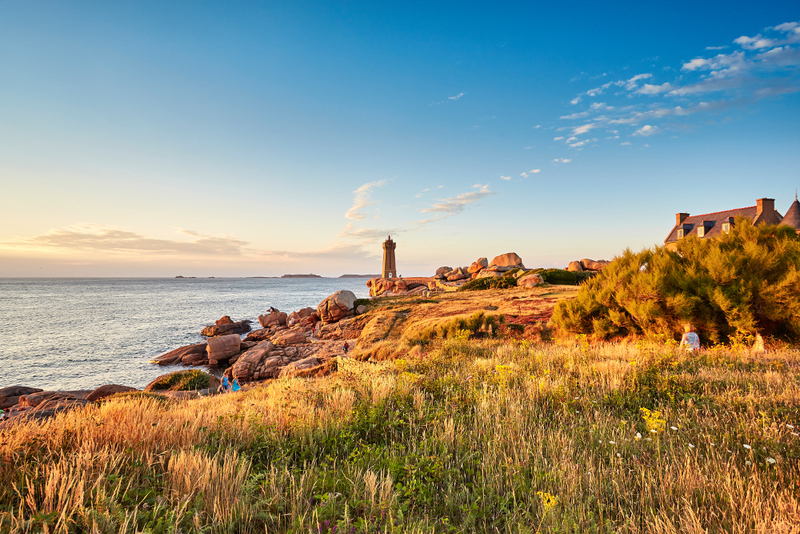 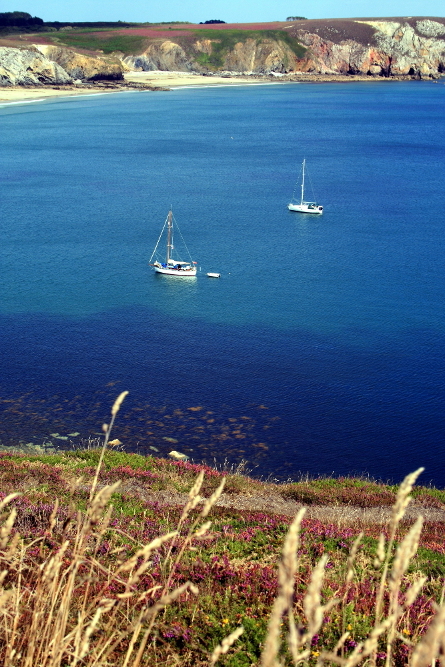 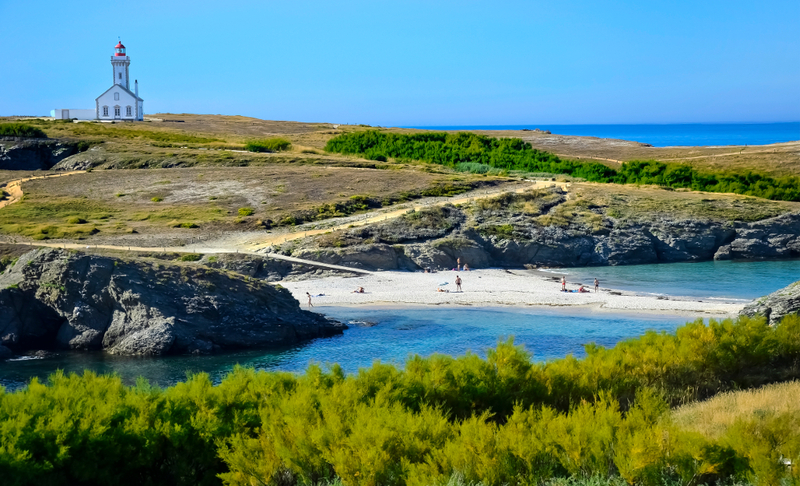 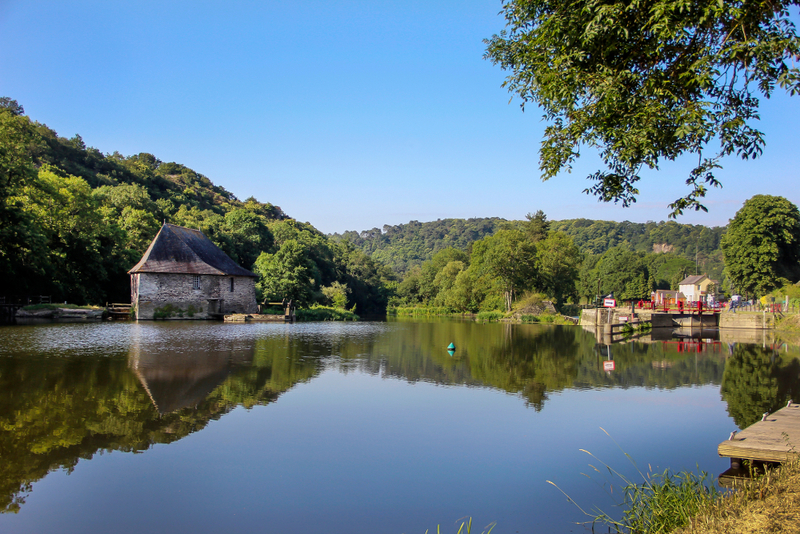 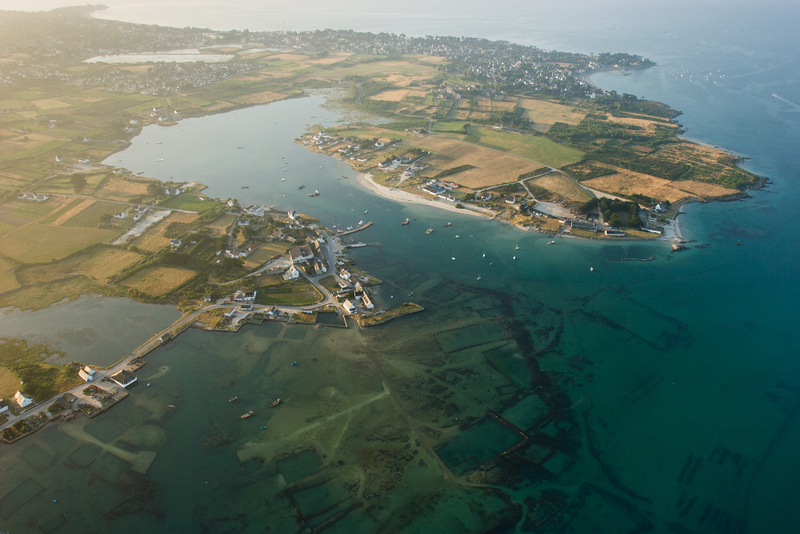 Thanks to the diversity of its landscaped and its riche heritage, Brittany offers a wide variety of trips and is a great place to extend your stay in France. 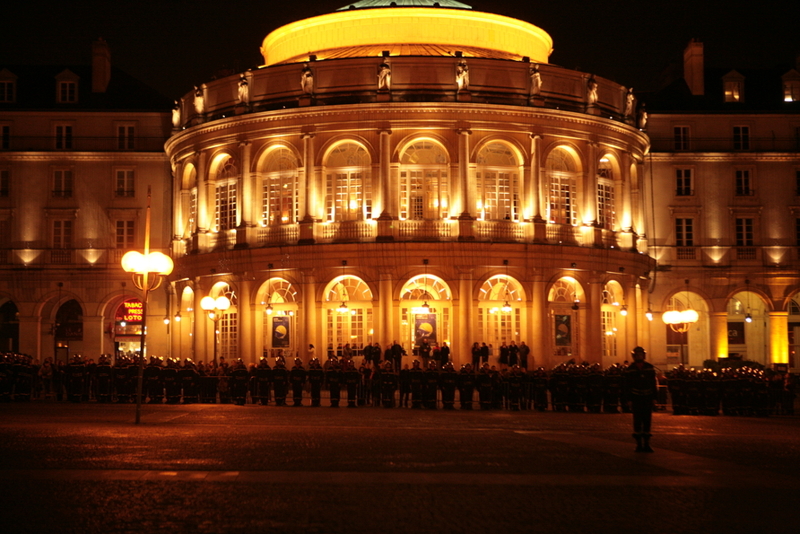 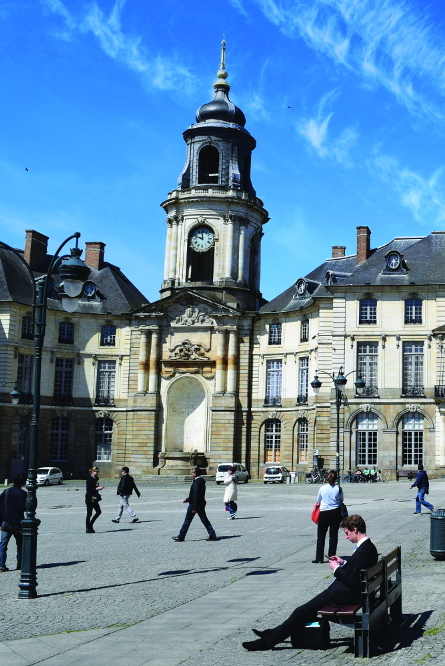 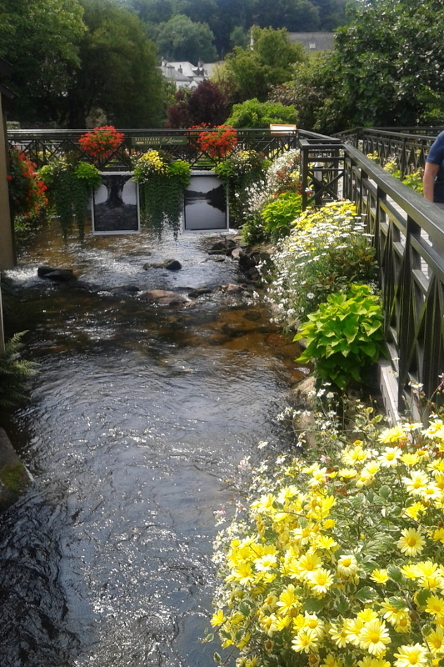 Rennes, its capital, offers also a nice environment. 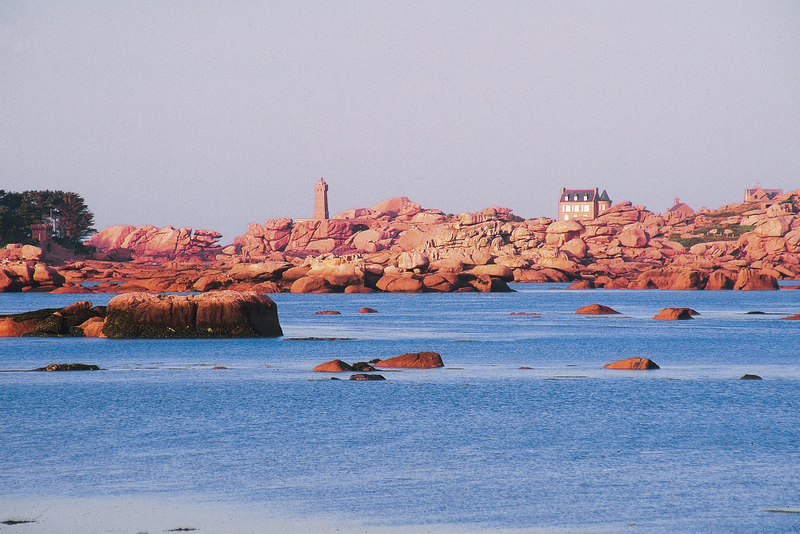 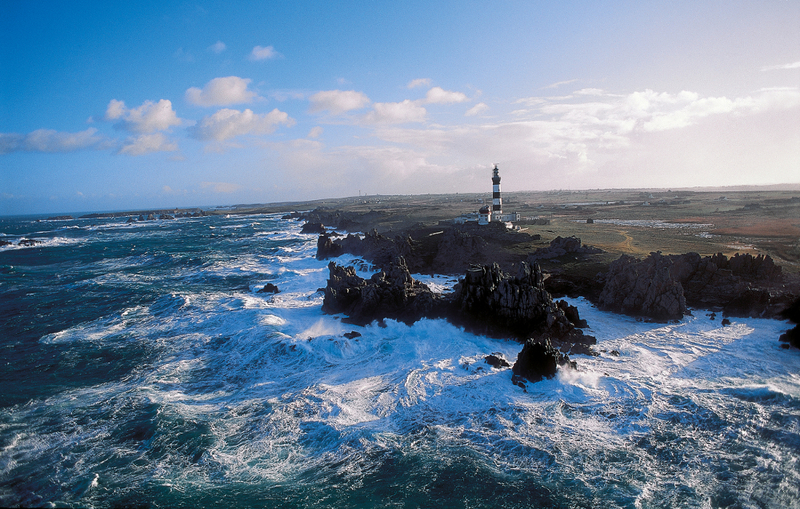 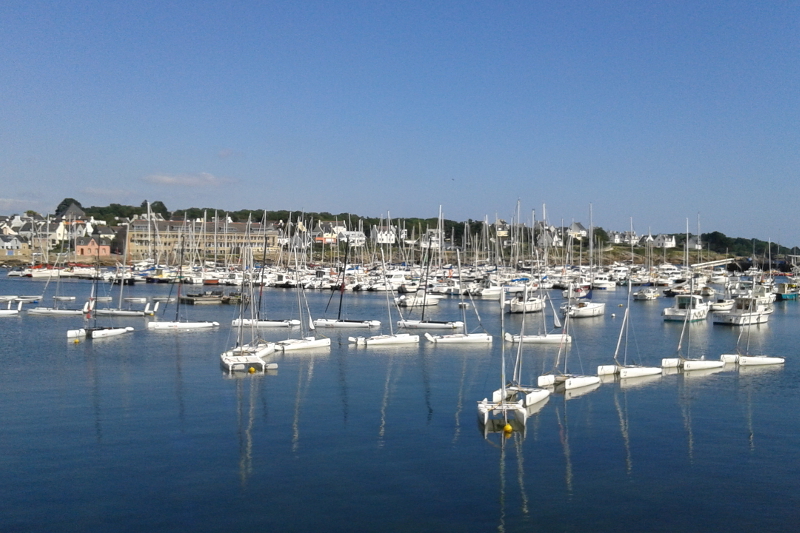 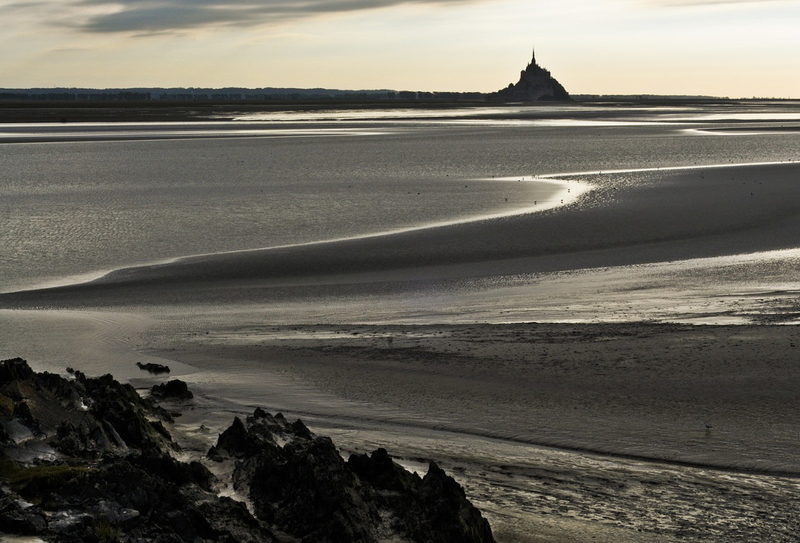 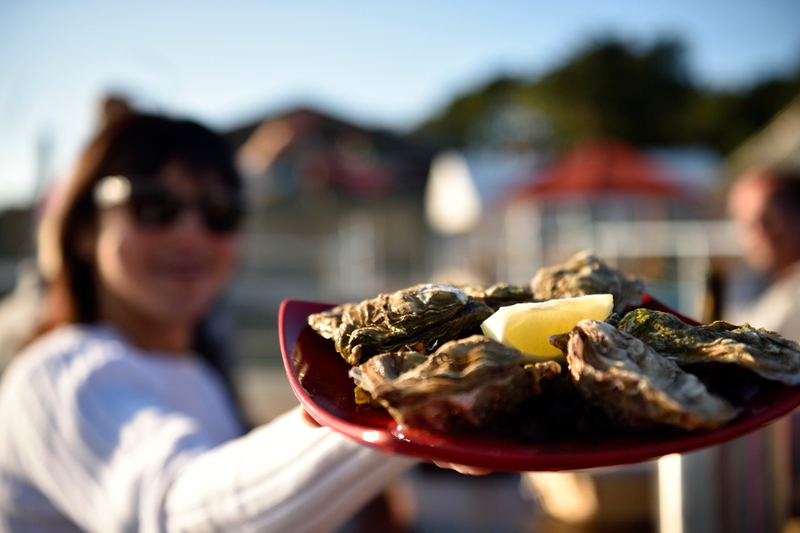 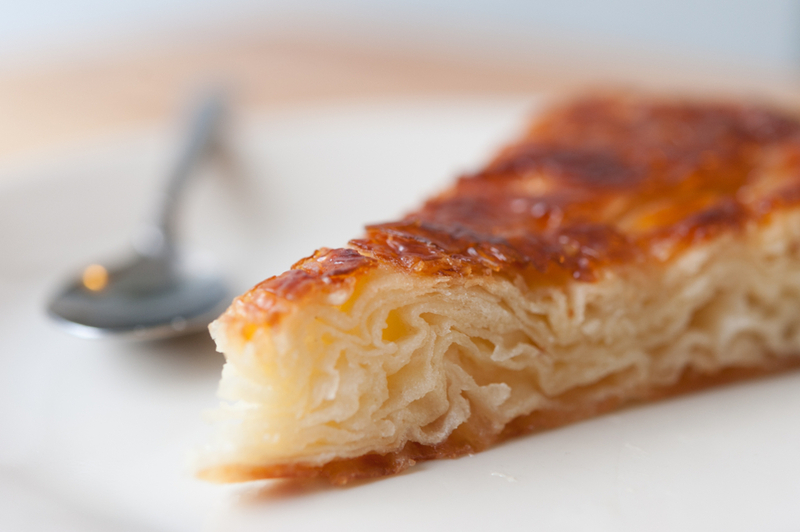 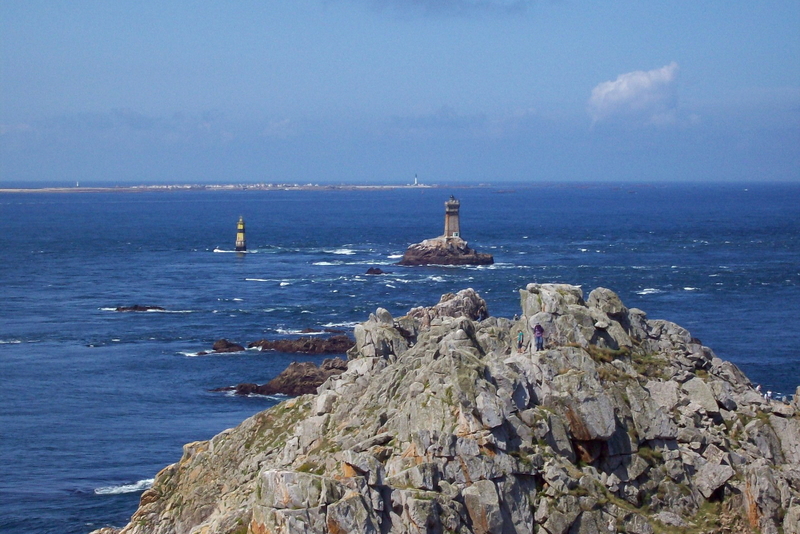 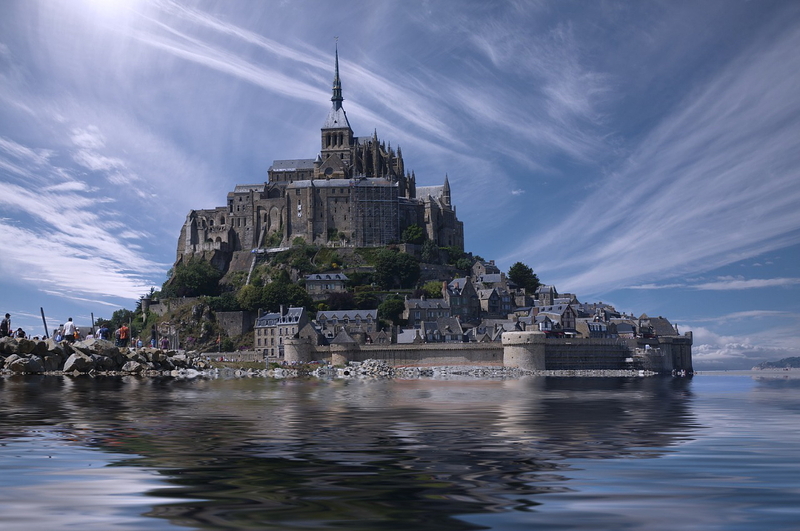 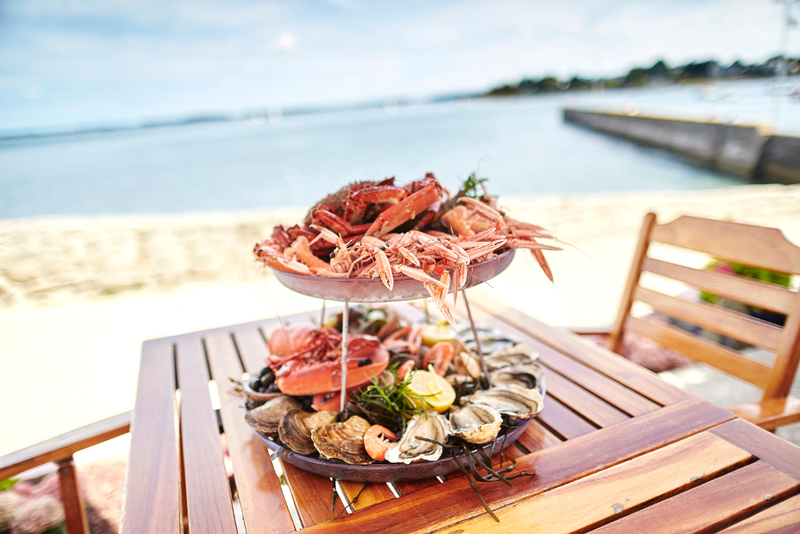 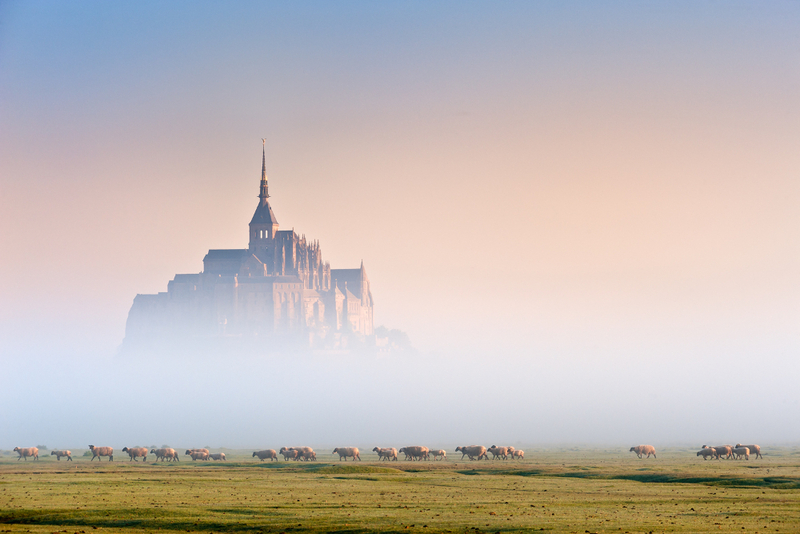 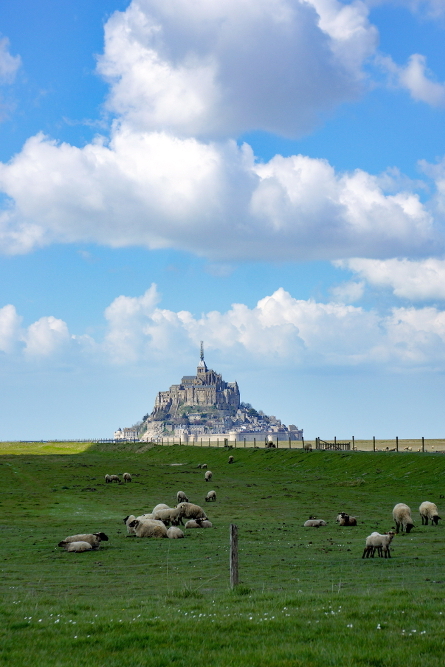 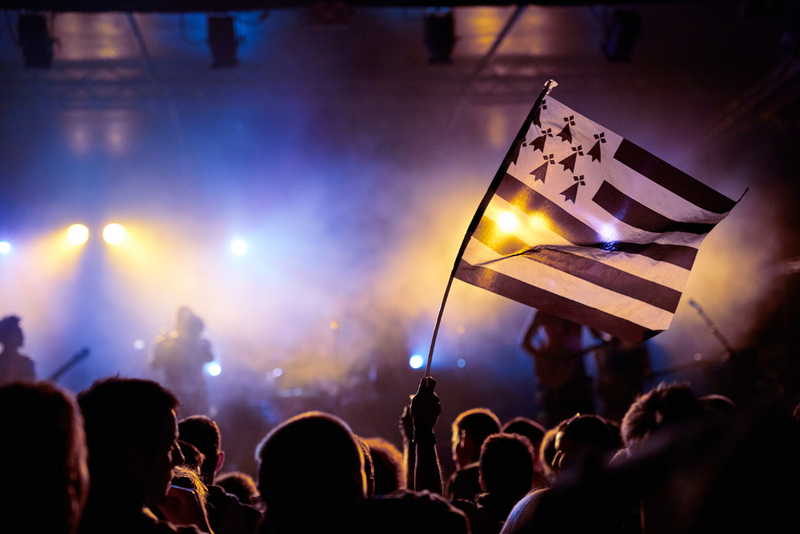 Here is a short selection of the unmissable touristic places and cultural and gastronomic traditions of Brittany!